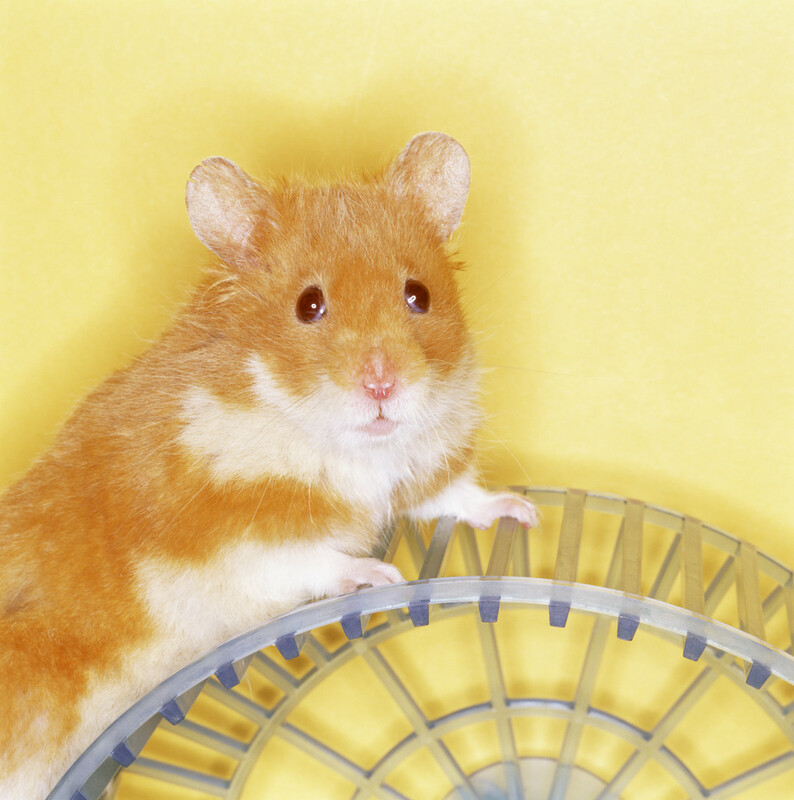 It was a hamster-in-the-spinning-wheel sort of day! Can you relate? and find a moment to spend time with the One who can quiet our souls. How do you manage days like this? Do you have any tips for others?